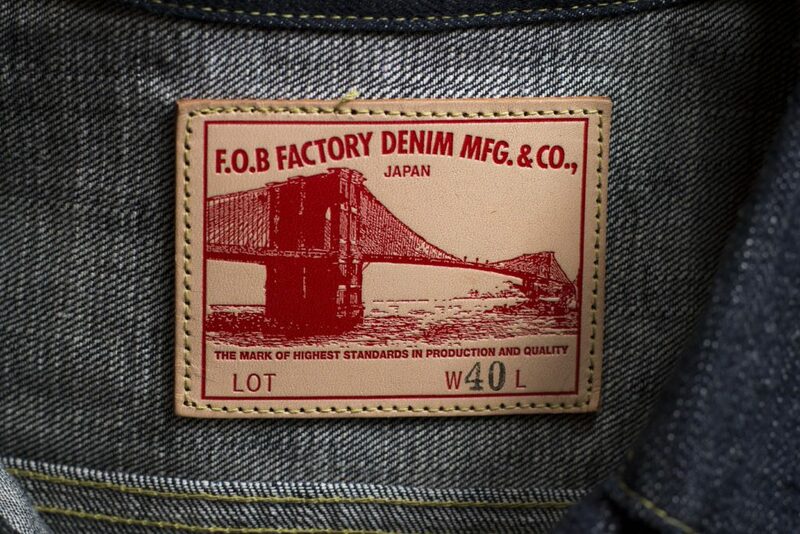 The FOB Factory brand is based in the city of Kurashiki, the Southern Okayama Prefecture in Japan. They now present their special G3 jeans and jacket. 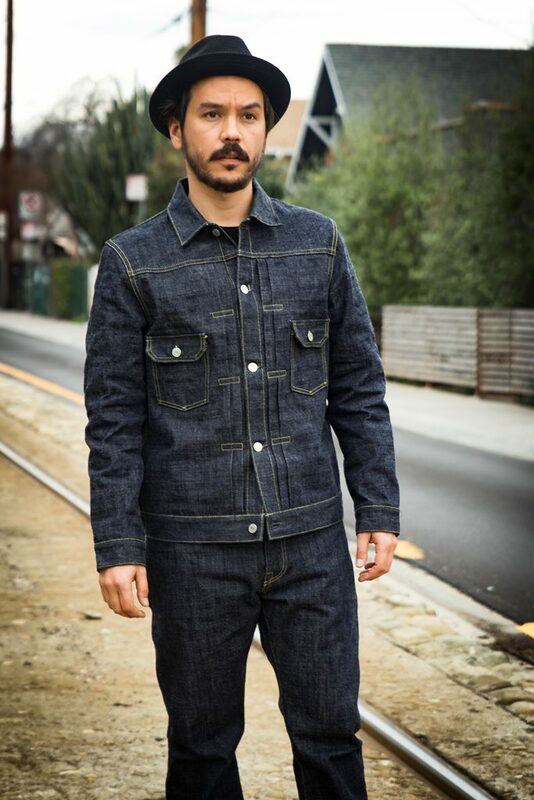 The jacket is the classic Type 2 style and the jeans authentic 5-pocket jeans. Both items are made of fabrics woven on a vintage Toyoda G3 shuttle loom. 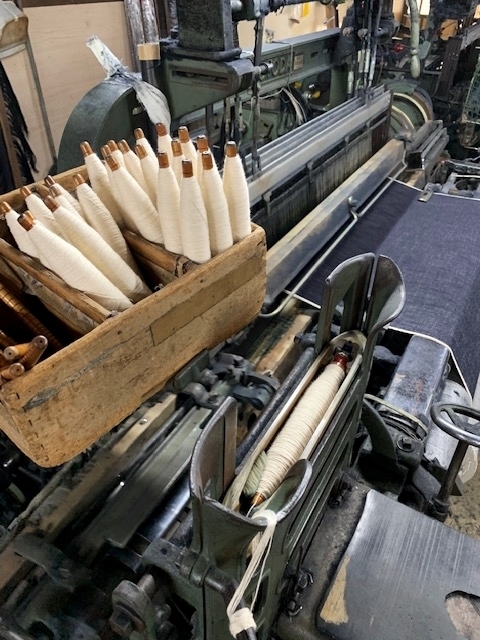 The G3 loom is Japan’s first shuttle loom which is invented back in 1924. 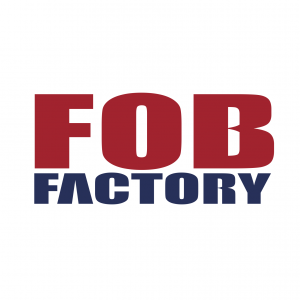 The FOB Factory items are now available for pre-order at retailer Atrium. 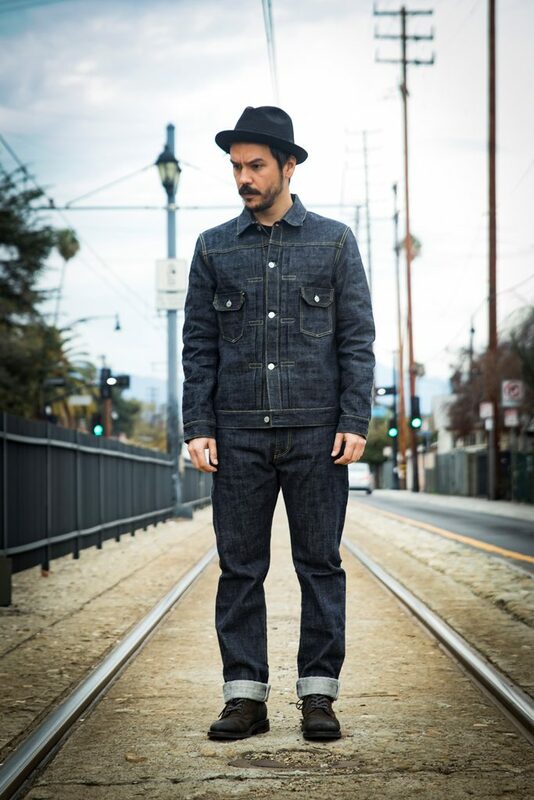 Greg from The Denim Hound is wearing the FOB Factory jacket and jeans. 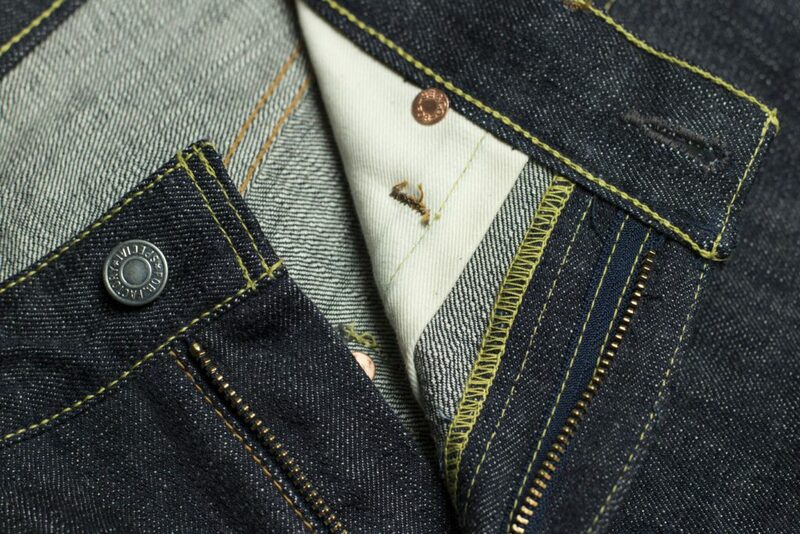 The jacket is the famous Type 2 style, also known as the 2nd. It has two pockets on the chest and pleats on the front. It has exposed copper rivets with brand engraving, steel buttons with a signature stamp of the FOB Factory, authentic pink bordered by white selvedge ID​ and an original tanned leather patch that will age beautifully. 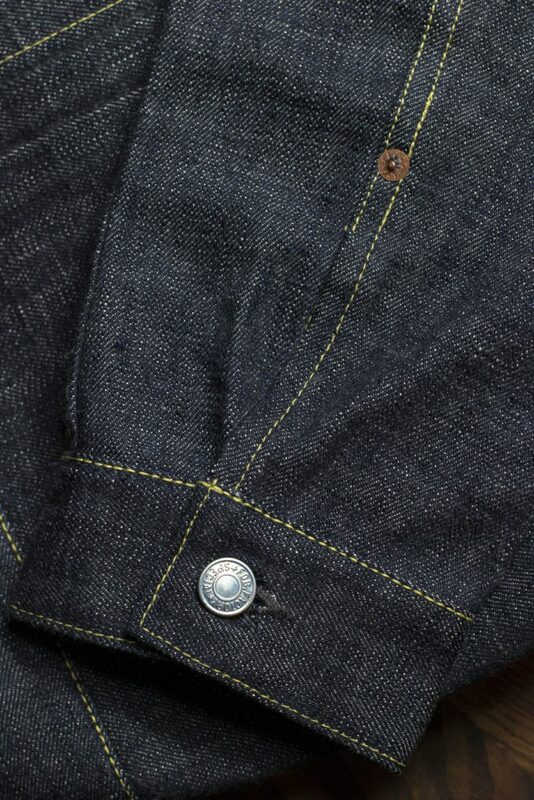 On the inside of the jacket, you will see the selvedge detail at the closure. 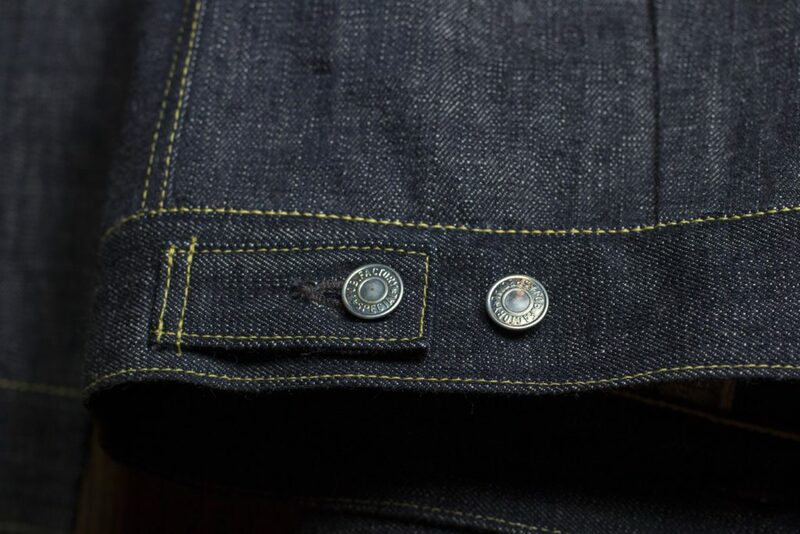 The jacket is constructed using a Union Special sewing machine. 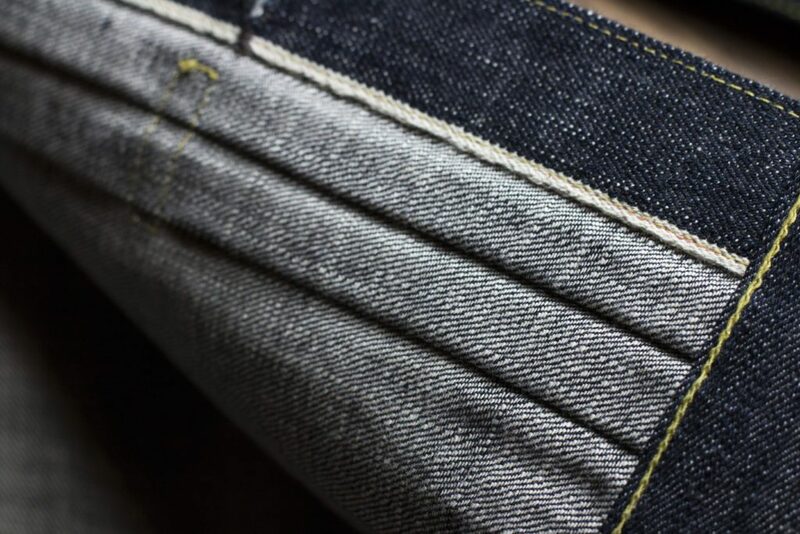 The G3 jeans have a zip fly with YKK zipper. 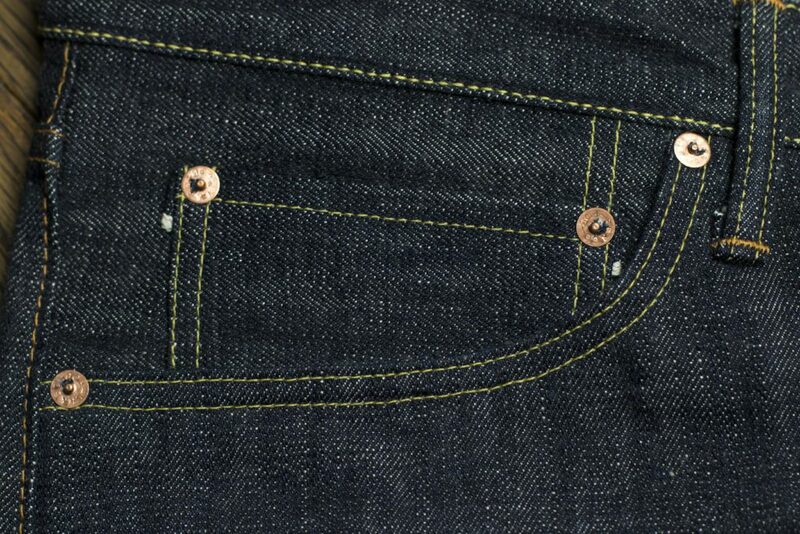 The copper rivets and hidden rivets at the back pockets are brand engraved. 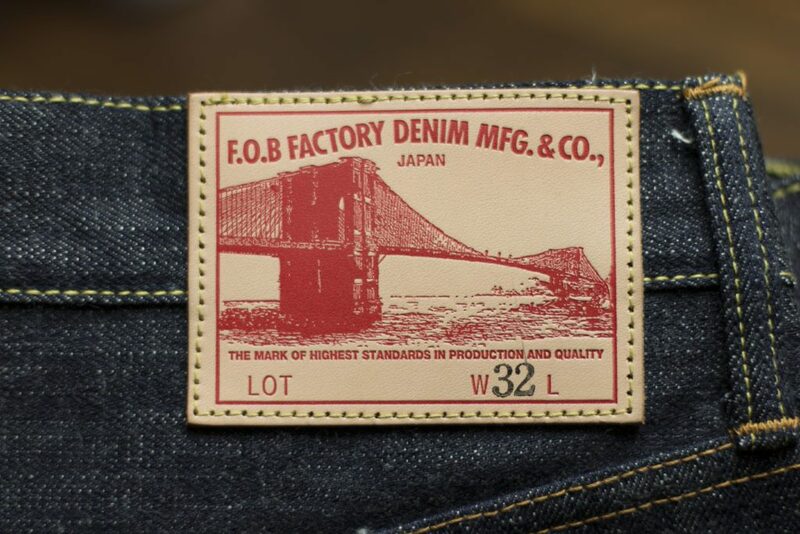 The steel front button has a signature stamp of the FOB Factory​. 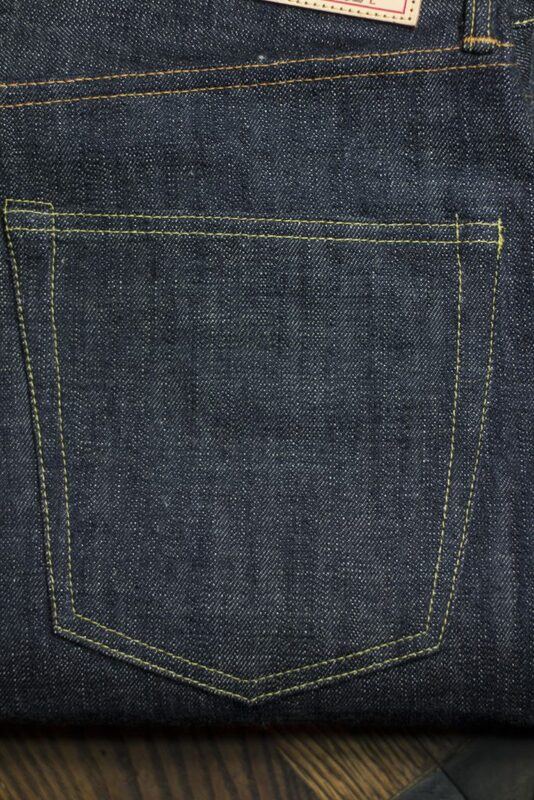 On the coin pocket, you will see also the selvedge, pink ID with white. 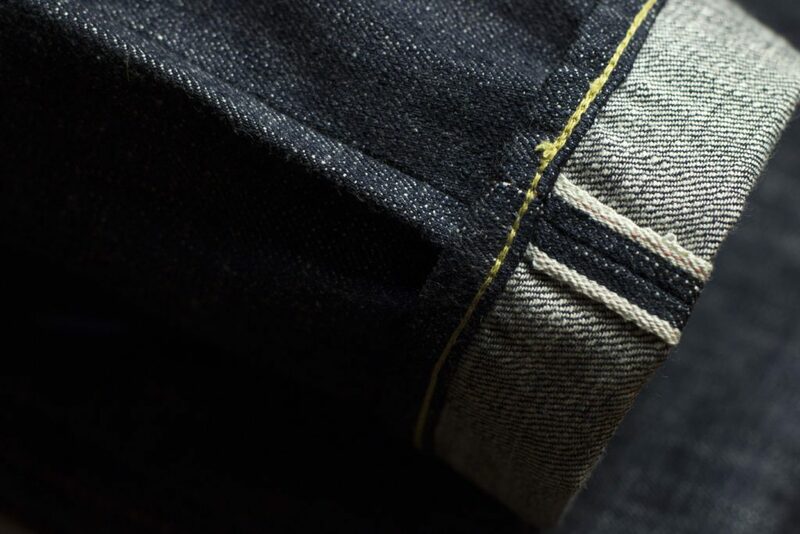 The jeans are sewn with lemon and tobacco thread on a Union Special machine. 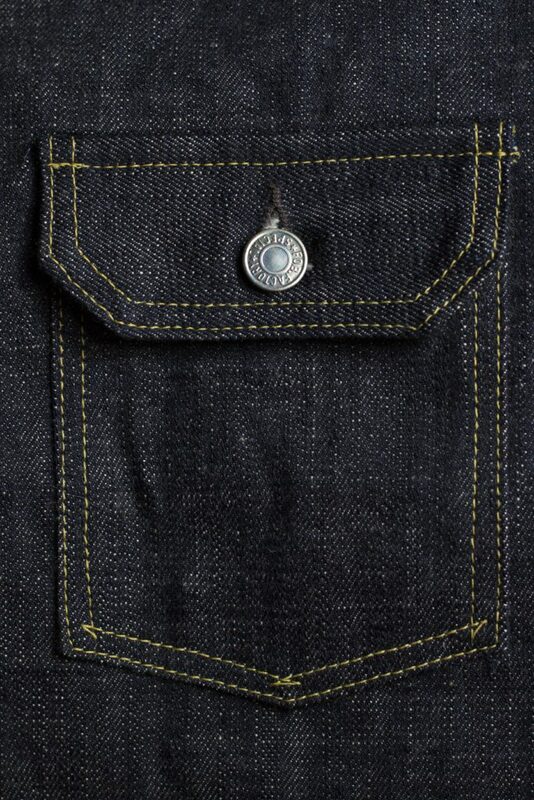 On the back are clean, plain pockets. 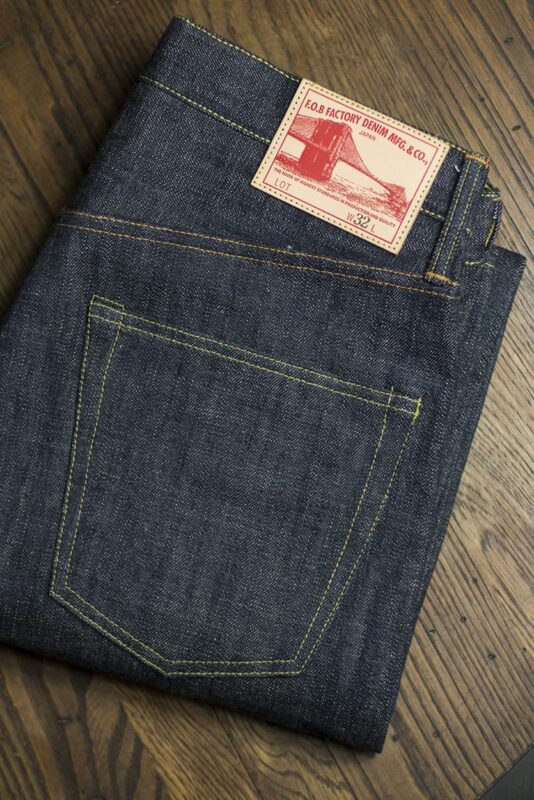 The leather patch on the back shows the beautiful brand artwork. 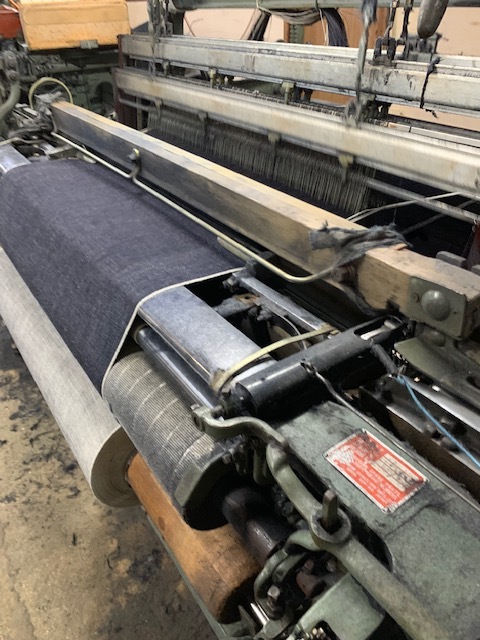 The denim is woven using the restored vintage Toyoda G3 type shuttle loom that was originally invented in 1924 by Sakichi Toyoda, the founder of Toyota. This world’s first, innovative non-stop automatic shuttle was called the Magical Loom ​back then. 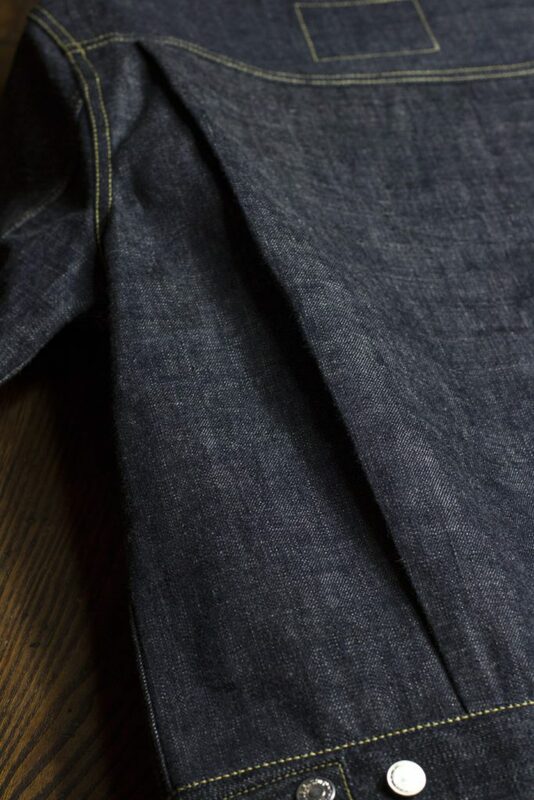 The fabric of both items is 14oz unsanforized selvedge. 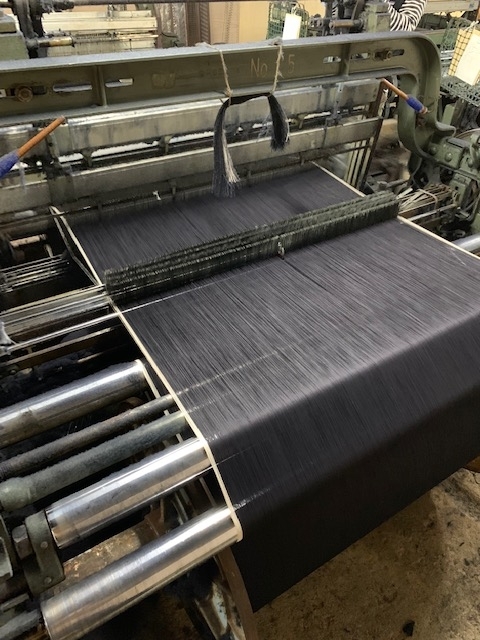 It has a characteristic slubby and nep feeling as its warp yarn was woven with very low tension. In case you didn’t know, Toyota, originally called Toyoda, was a loom manufacturer prior to making cars. 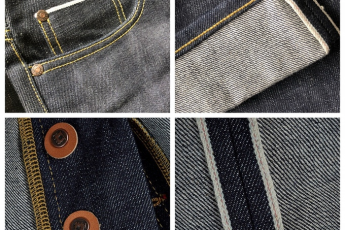 Pre-order your jeans and/or jacket at Atrium.